There is a new version of this course. Please see SAS® Grid Manager Administration. 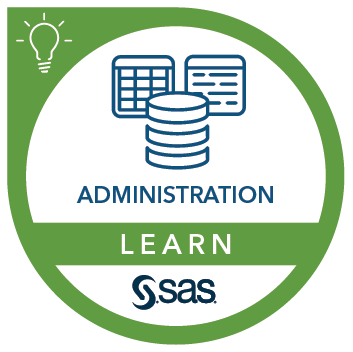 In this course, you learn how to administer a SAS Grid Manager environment, including the users, applications, and resources in that environment. After you complete this course, you will understand SAS Grid Manager concepts and terminology and have a firm grasp of the fundamentals of the SAS Grid Manager architecture. This course is also included in SAS Grid Manager service offerings, designed to help you build a grid environment that is modern, flexible, and forward-looking.